Increasing competition among universities, globalization of higher education, competition for the most talented students and scientists, among other factors, have created an environment where the international community, government organizations, students and their parents, as well as universities themselves, are closely following global and national academic rankings. The global race for higher positions hasn’t spared ITMO University. 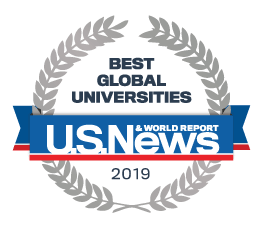 Even though most rankings are often criticized for the lack of transparency, irrelevance and one-sidedness of the indicators, it’s still true that high rankings are one of the top instruments for university promotion on the national and international levels. Here you will find how ITMO University is ranking over the past several years.